More than a simple ready-to-wear brand, (L’EGOÏSTE) is a concept and lifestyle that takes its DNA from the Basque Coast on the Atlantic Ocean. Today the Biarritz brand proposes a complete, chic, relaxed men’s wardrobe that associates sportswear with a classical culture. With image pieces like chinos or the suit vest, (L’EGOÏSTE) asserts a sportswear style in elegant clothes ready to confront the unpredictable coastal weather! The collection is developed in khaki/military camouflages that recall the Basque countryside or the indigo blues inspired by the ocean. The products, designed in Biarritz, are manufactured in Europe in a selection of fabrics that include denims from Japan. 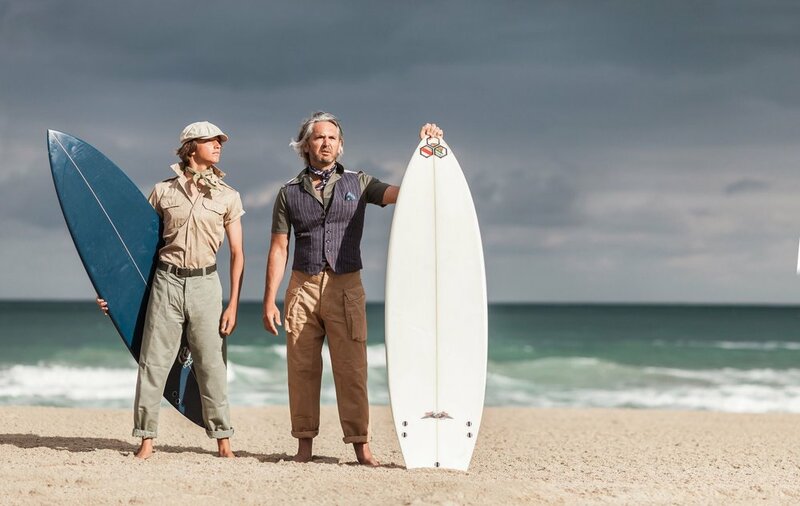 From surfers to gentleman drivers, the (L’EGOÏSTE) man has a unique style that evokes more than elegance … but rather a lifestyle.